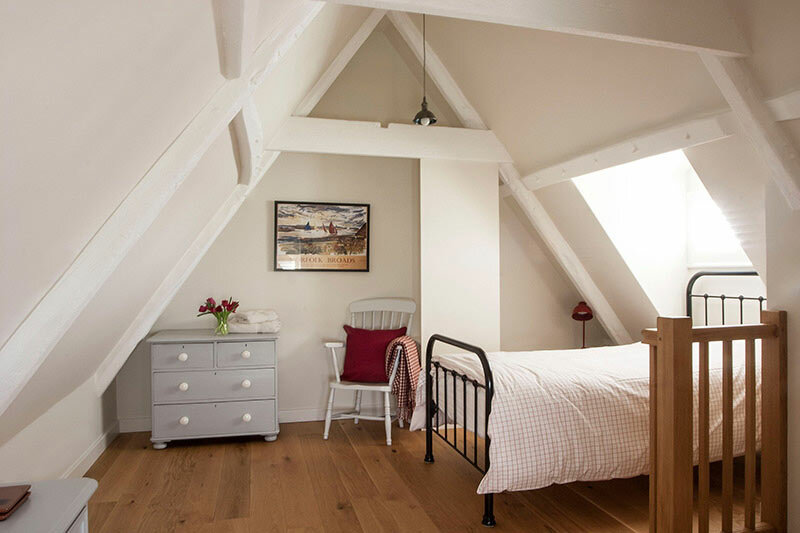 Limes Farm is an eco-inspired restoration of a traditional Norfolk Farm, set right in the heart of the Norfolk Broads yet close to beautiful blue flag beaches. 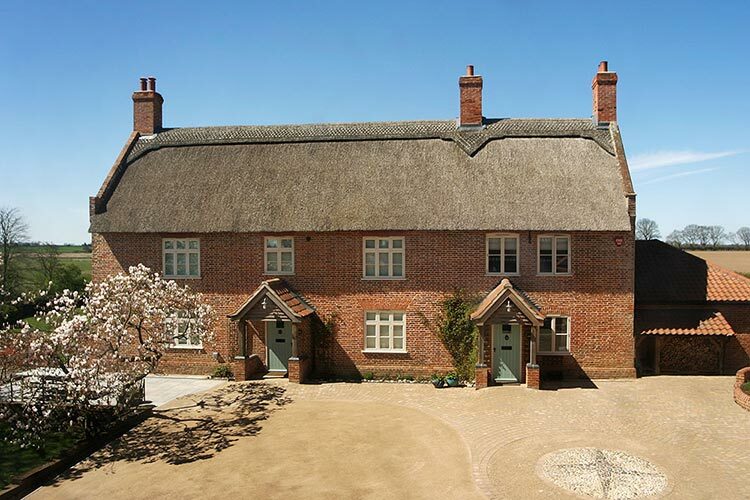 Amazing self catering holiday cottages for the perfect Norfolk holiday. Limes Farm offers idyllic self catering accommodation that can flexibly meet the needs of between 2 & 12 people. 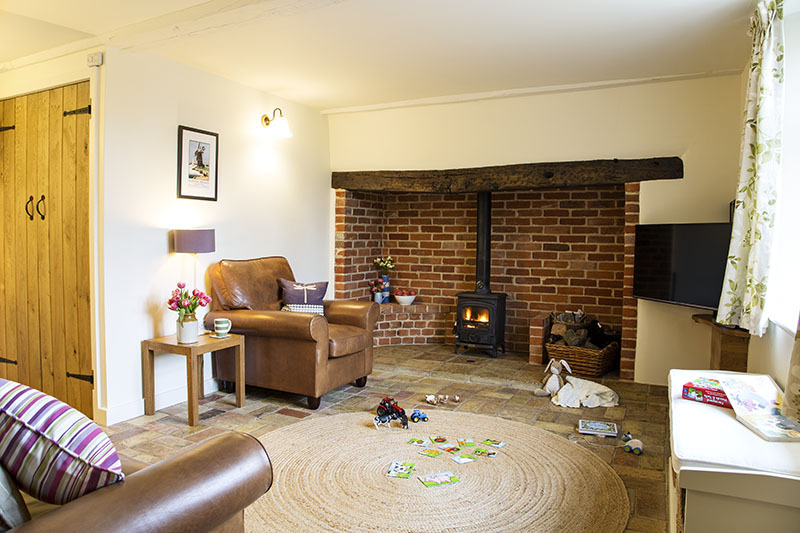 Our three cottages are family friendly and also make an ideal holiday base for couples and friends to enjoy the perfect Norfolk Broads holiday. We are very near Horning, Wroxham, Sea Palling, Hickling and Potter Heigham. 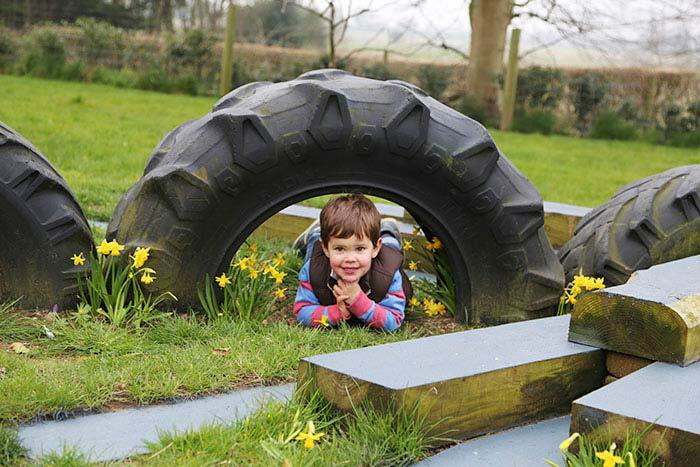 Bewilderwood and Wroxham Barns are just a short distance away, as is the seaside and the historic city of Norwich. 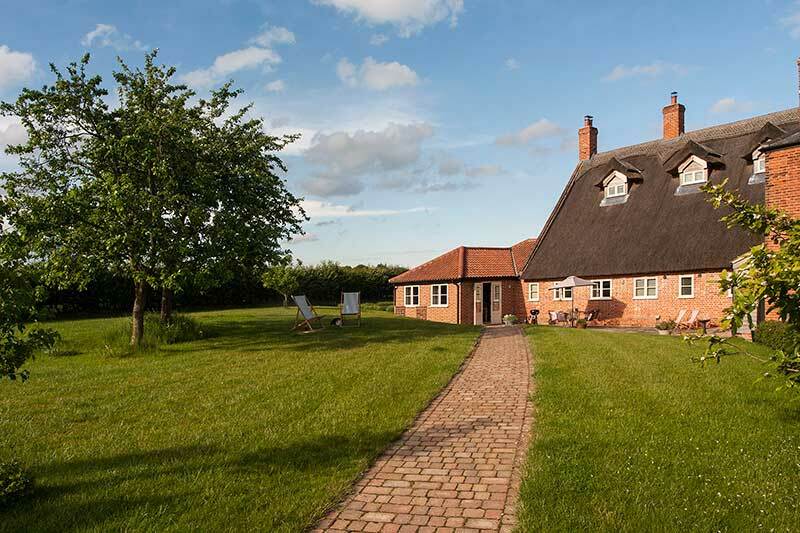 Our holiday cottages have been thoughtfully converted to the highest standards so you can enjoy an eco-friendly holiday in a traditional Norfolk Broads farm setting. We have been awarded the Green Tourism Gold Award for our efforts. The Limes is luxury 5 Star Accommodation for couples. 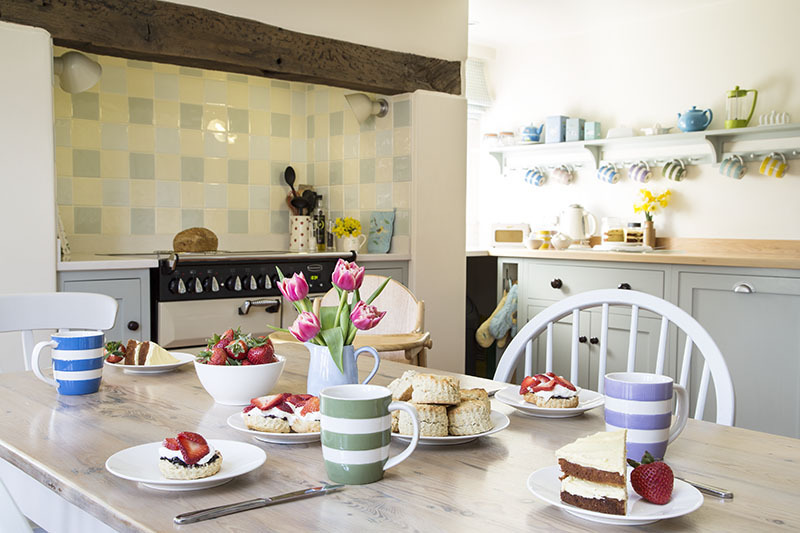 Limes Farmhouse (which caters for 2 - 4 people) and Limes Farm Cottage (which sleeps up to 5) have also been awarded 5 stars and are both dog friendly holiday cottages. We provide free wireless broadband internet access. 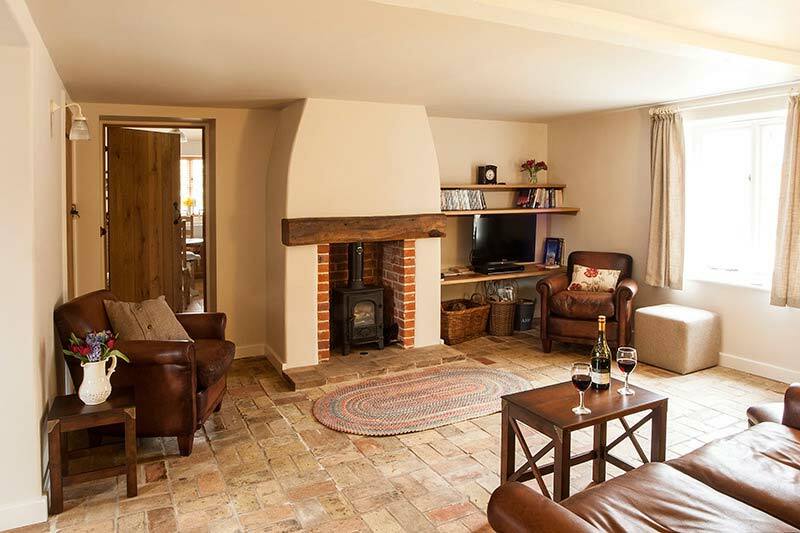 Our character holiday cottages provide the opportunity for couples, families or larger parties to unwind and relax in the tranquil village of Ludham. 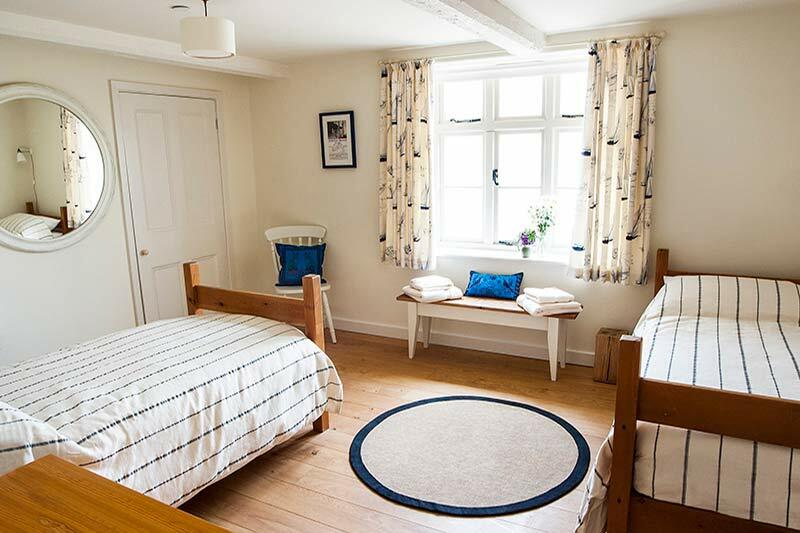 Limes Farm Cottage has wheelchair accessible accommodation and all the properties have easy, level access - feel free to contact us for more information. The properties are set in a peaceful hideaway setting, surrounded by fields, with The Broads National Park literally on the doorstep. 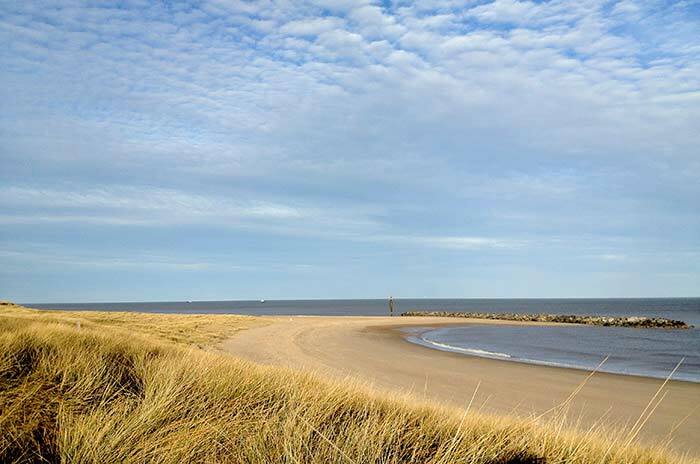 Sandy beaches, such as Blue Flag beach Sea Palling are just 15 minutes away - making Limes Farm the perfect base for your Norfolk holiday. 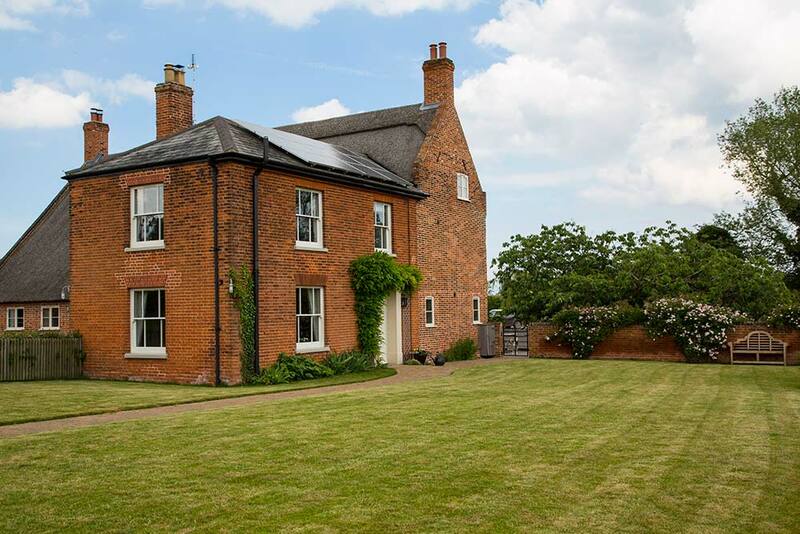 Ludham has 2 pubs, a popular cafe, village shop and butchers, all within walking distance. Just around the corner is How Hill, with a museum, nature trails and gardens. Bewilderwood, a firm favourite for a Norfolk family holiday, is just 4 miles away and Wroxham and Horning are under 6 miles away. 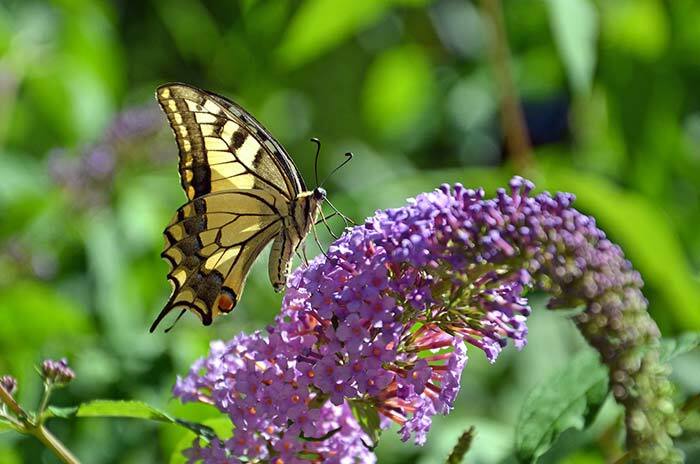 There are several National Trust properties and other renowned gardens nearby, such as East Ruston Old Vicarage. 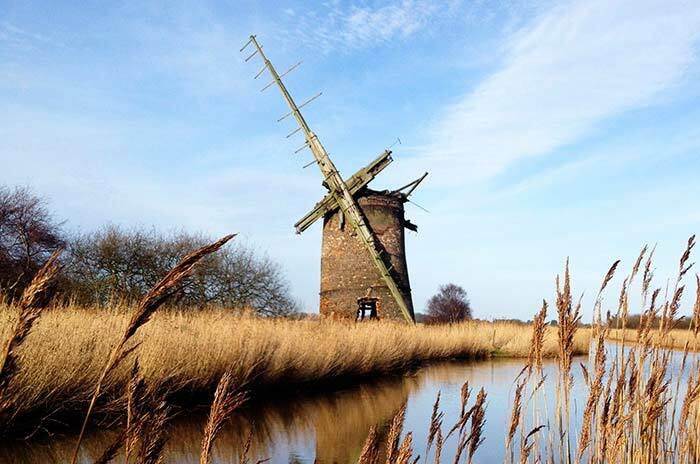 There are fabulous walks from the doorstep which include historic St Benets Abbey and Buttle Marsh Nature Reserve. Norfolk Broads boat hire and bike hire are available locally and we can arrange for cycles to be delivered to the door for you. You can easily leave the car at home for a day or two of your Norfolk holiday. 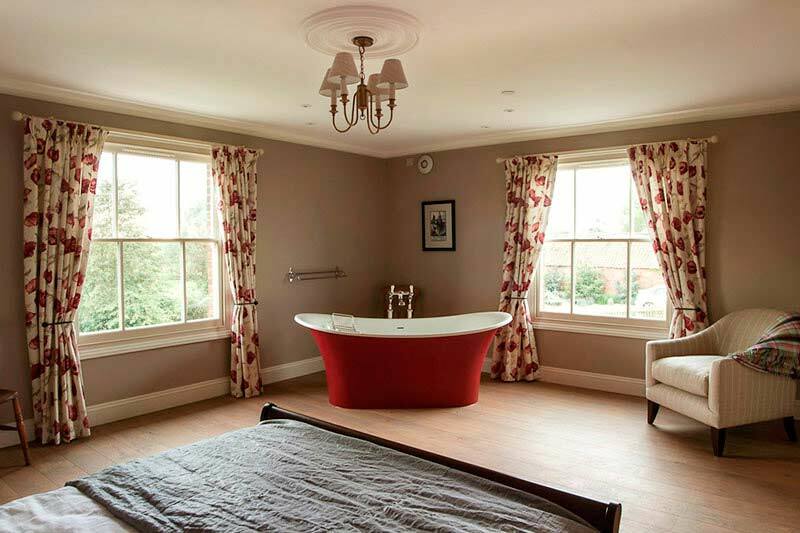 All our properties have wood burning stoves as well as ground sourced underfloor heating. We have a fast charge (type 2) EV charge point for guests who have electric vehicles. 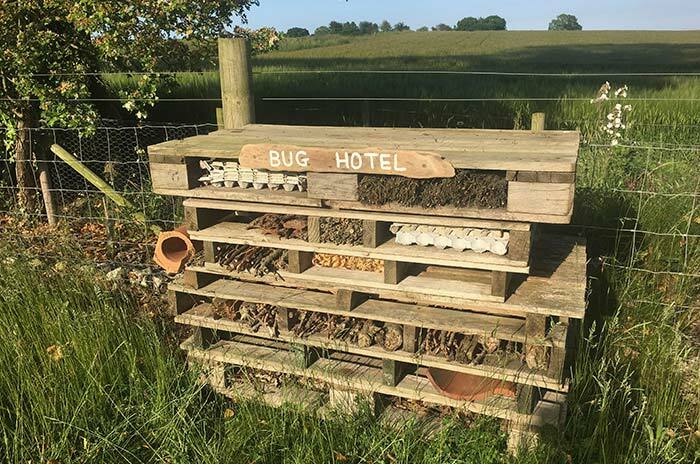 We are proud to offer sustainable holiday accommodation within the Norfolk Broads and we try to make our impact on the local environment beneficial.